A nova is defined in Wikipedia as a cataclysmic nuclear explosion on a white dwarf, which causes a sudden brightening of the star! 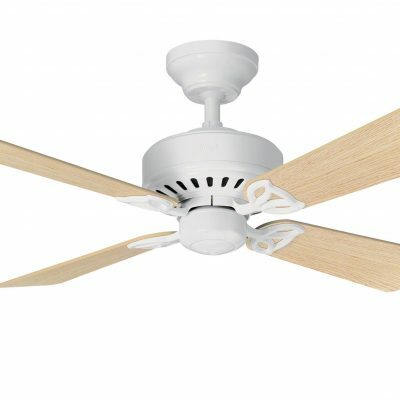 Well this ceiling fan thankfully won’t do that but it will create a big impact on your room with its modern styling and great performance. 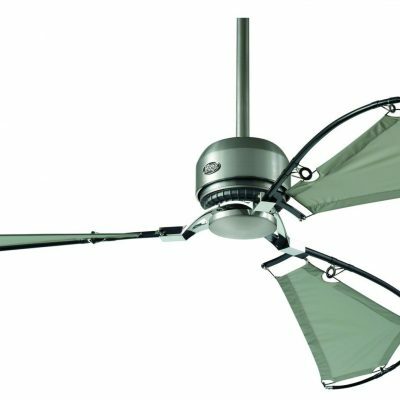 This ceiling fan performs like a wonder – a truly amazing product. 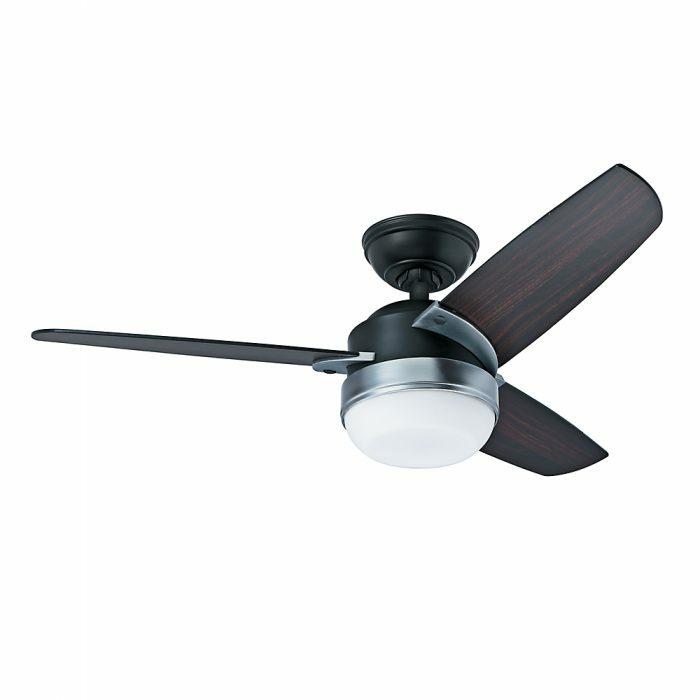 This fan looks great and works so well – I can wholeheartedly recommend it. An effective pattern and finish on the blades meant this fitted perfectly into to my grand interior design! 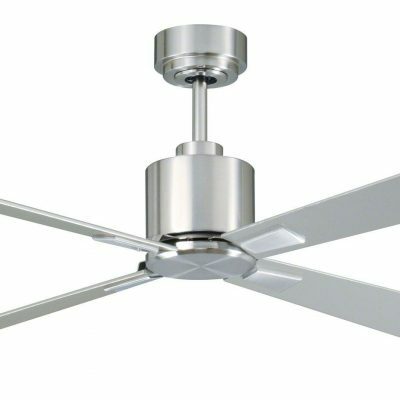 A nice simple fan that does the job.